Paul - you're a supernovastar - I've searched the net a few times for any info on the Supernova with virtually no success (not even a photo) but even this small amount of info might have avoided a model threatening incident with the one I acquired a couple of years ago. 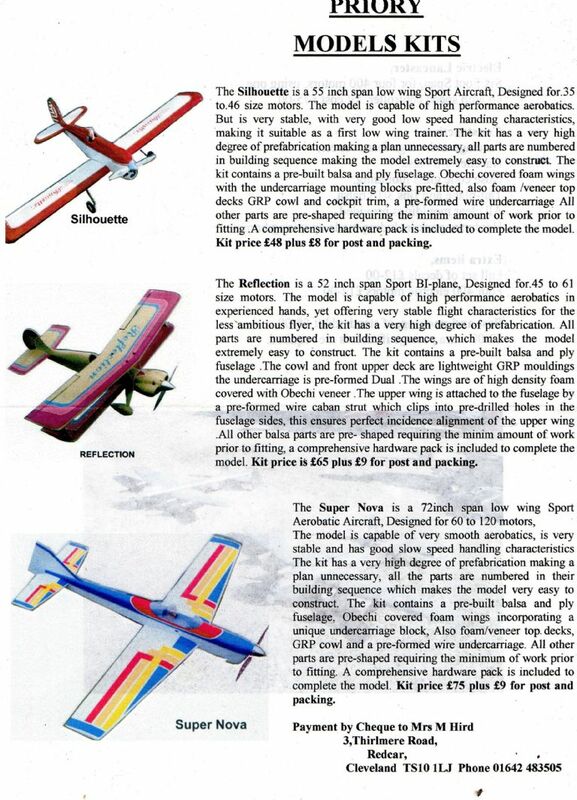 I've been delighted with it - and it's interesting to see that the advert recommends up to 120 sized engines as the small amount of documentation that I got with it only mentioned 60s - I'm using an SC120FS which is perfect for the model. The incident I referred to above was while doing a flat spin - it flatly refused to come out of it. It had needed a proper spin recovery previously on numerous occasions but nothing (including pulsing the throttle) would persuade it to drop its nose or stop rotating. Fortunately, there was a thick crop of maize between the air and the ground and the model suffered only minor damage. I scanned the page in. Problem is that Priory were never tech savvy, and therefore had no on-line presence when they were trading. The last show they did was the Nats, about 6 years ago, and retiring from the company. 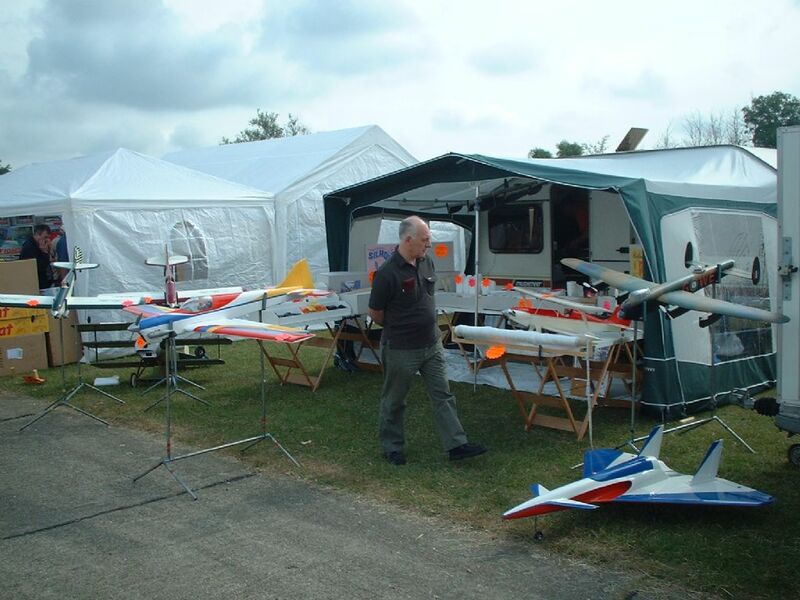 I bought a Wombat then and built it - the last model from them.. I have a super nova bought it at the nats must have been late 90s sat in the loft till end of 2016 when I had pneumonia. Had nothing to do sat about for 8 weeks so built it. 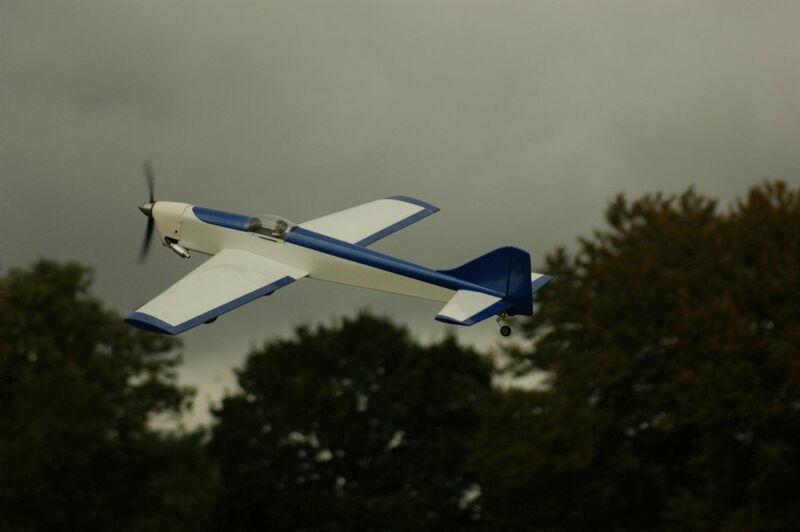 Flies really nicely with a 2 stroke sc108 have taken it to a ukcaa meeting but never flew it at one, but even though no one knew the model they where happy to let me fly it if I wanted to. 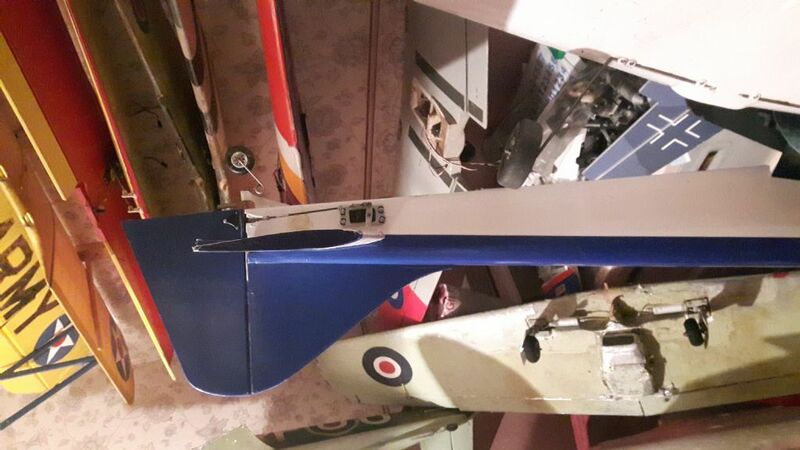 Not flown it for about a year now, might get it out Saturday and give it a go. My original rudder doesn't look much smaller than the correct design but it's rounded at the top - perhaps that extra bit prevents blanking in a spin? How easily does yours recover? and with the "improved" version...inverted due to trying to turn it through 90 degrees and the forum software doing the rest!